High-performance screen recording software for lag-free screen recording, quick on-screen markup, easy video post-editing and live streaming. 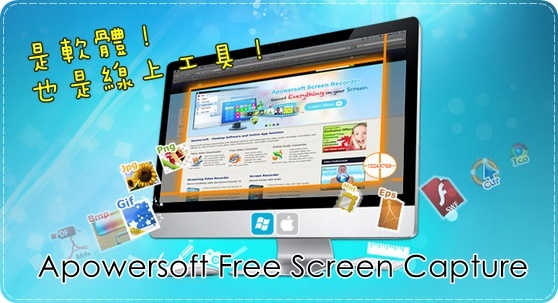 ZD Soft Screen Recorder, free and safe download. ZD Soft Screen Recorder latest version: Excellent screen recording/sharing app. ZD Soft Screen Recorder captures screen/webcam/audio very fast and compresses them into HD videos on the fly, just like a camcorder inside your screen.